It is officially summer!! What are the must haves this summer season that you get your from the beach to a summer night on the town?? These simple essentials highlight your beauty but are lightweight and not overpowering for the hot summer months. 1. LIGHTWEIGHT MOISTURIZER WITH SPF: Getting hot and sweaty in the summer months is inevitable so use a lightweight moisturizer that still provides effective SPF. 2. VOLUMINOUS MASCARA: But seriously, do not leave home without it! Apply in the morning before heading out right after you apply some moisturizer and you have an instant and natural look. 3. SIMPLE AND LIGHTWEIGHT FRAGRANCE; After a day at the pool or even at the office, everyone needs a little "freshen up". 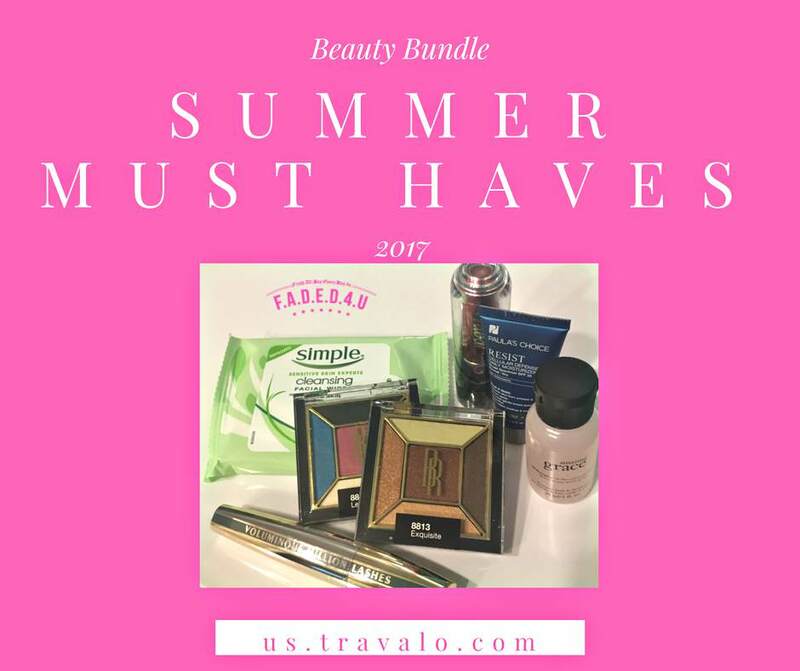 Less is more with your summer fragrance and what better way to carry it from home to the pool and out again than TRAVALO. Available at Shopper's Drug Mart in Canada. Excel is our 5ml aluminum style Travalo. This model is glassique covered with aluminum with a window in the front to view the amount of perfume inside of the Travalo. 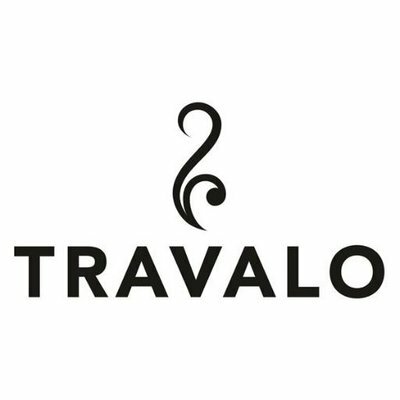 One of our higher end models, this Travalo has a durable aluminum spray head with an easy pumping system. Holding 65 sprays and TSA approved this stylish design, is perfect for a longer trip or a more frequent fragrance user. After a day on the water, whether that is the lake, pool or beach you will most likely need a quick refresher! Here are a few great ideas to make that process a little more simple and little bit faster! 1. ALL IN ONE BODY WASH: An all over body wash that smells amazing, you can throw in your beach bag and also works as a shampoo will make taking a quick shower easy and leave you smelling AMAZING! 2. FACE WIPES: Don't have access for a quick shower. No worries, keep a small pack of face wipes in your purse and you can easily wipe down your face after a hot summer day. 3. SUMMER EYES: Did you bring with you your mascara from the morning?? Great - put on a subtle neutral eye shadow or go all glam with a brighter color for a little summer wow . Finish with your VOLUMINOUS MASCARA!